It may not be as aggressive as other F Sport models, but the NX 200t F Sport is still the one you want. It gets beefy strut tower braces that aren’t like any you’ve ever seen before. Instead of a solid length of steel, aluminum, or carbon fiber, there’s actually a small, fluid-filled shock absorber in the center of the bar to act as an NVH suppressor. It’s brilliant. The whole experience is much more crisp and lively than in the standard NX 200t or its hybrid sibling. More than anything, this is not a sports package that will beat you up on a rough road. 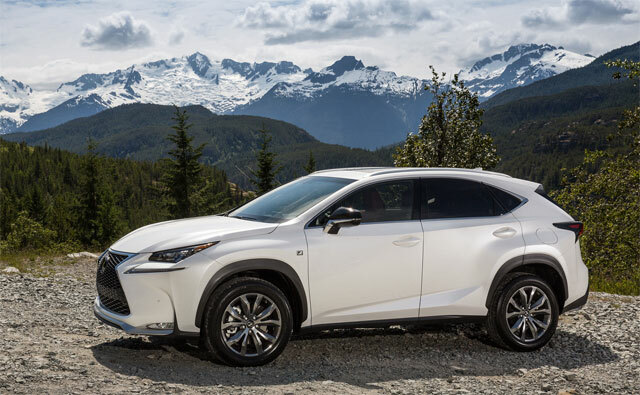 Lexus was careful to balance ride comfort, quietness, and handling in a way that’s appropriate to the vehicle. leopard08: am i the only one inlove with the layout of the dash?